Founded in 1990, vista international Corporation is an importer and distributor of high-quality umbrellas, walking sticks, novelty canes, and shoe horns. 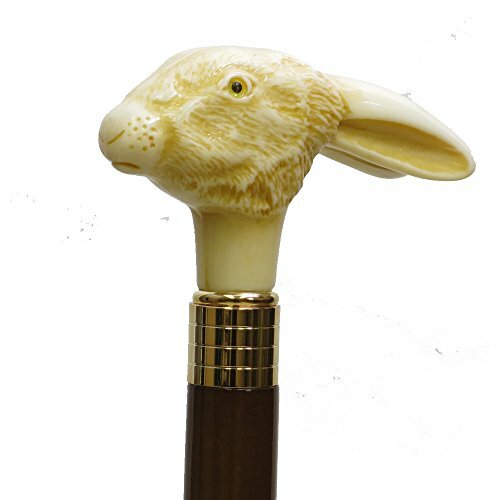 Based in Roselle, NJ, vista is home to a vast collection of umbrellas, walking sticks, novelty sticks, and shoe horns to fit every occasion. Originating with only umbrellas in vista's collection, we carry a variety of unique everyday umbrellas for adults and children alike, as well as various golf umbrellas to suit your tastes. Specialty items include umbrellas used for weddings as well as dramatic productions. If you have any questions about this product by Vista International, contact us by completing and submitting the form below. If you are looking for a specif part number, please include it with your message.